As Senior Vice President, John heads up both Infor’s global SaaS/Maintenance renewal business and License Management business. John joined Infor in 2002, and has held several positions in the organization ranging from operational, product related, to field/customer facing roles. Over his 15 years with Infor he has been an integral part of the company’s growth and transformation from $100M to nearly $3B in annual revenue. Prior to Infor John worked for other software companies, of which some have become part of Infor over the years. 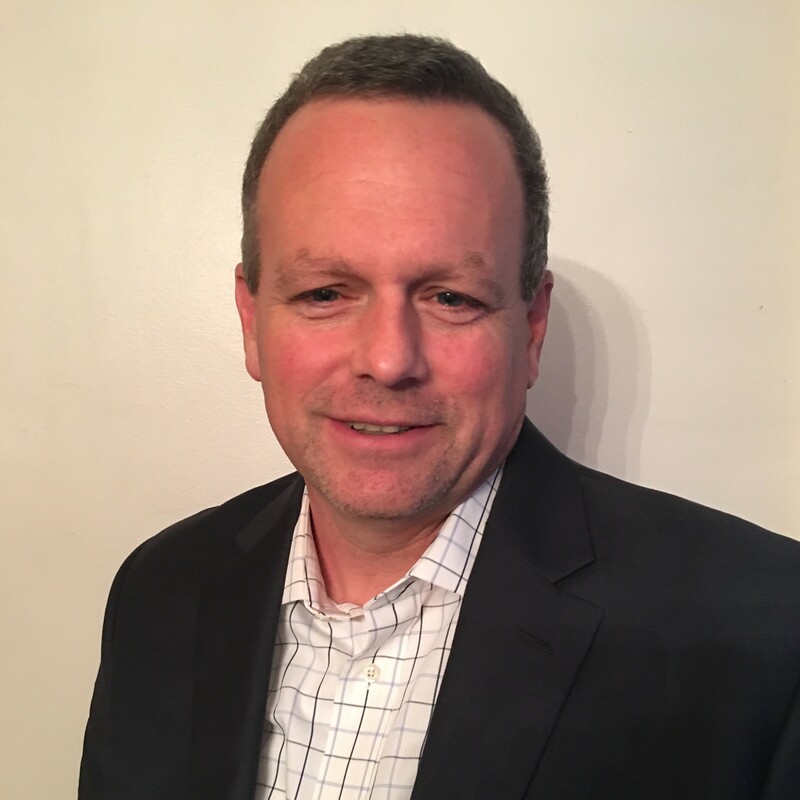 Having held a variety of roles his background includes extensive experience in field sales and consulting/professional services relating to the Automotive Industry.